Select an option Scarlet Blue Yellow Green Surprise me! It's time for your Sorting ceremony! Light this candle to reveal the wizarding house you are destined for! This candle starts out white and will reveal the hidden color as it burns. 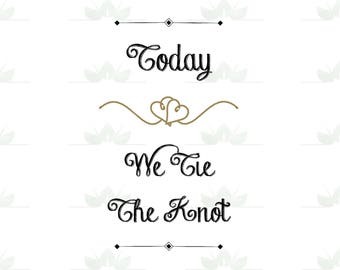 You can set your mind to decide your house by choosing the color you want or throw caution to the wind and let fate choose your destiny with the Surprise Me! option. 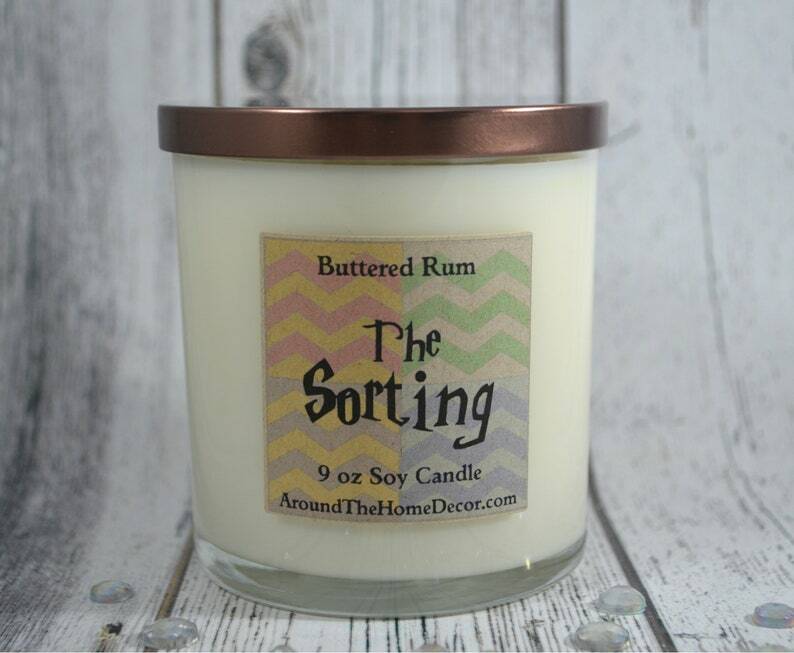 Each candle is scented in Buttered Rum in honor of the ceremonial festivities on the day of your sorting! 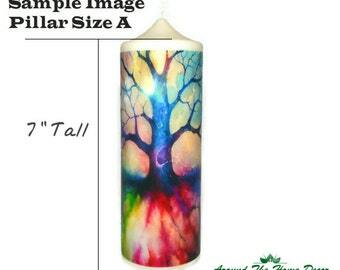 Teacher Appreciation All Natural Soy Pillar Candle. 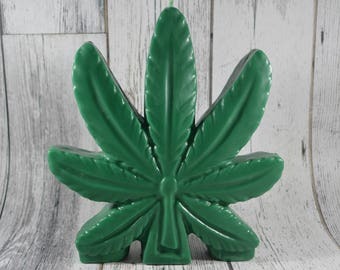 Teacher Gift. This candle smells amazing! Can’t wait to gift it ❤️💙💛💚.